Special Offer - Receive A Free NexImage Burst Camera! 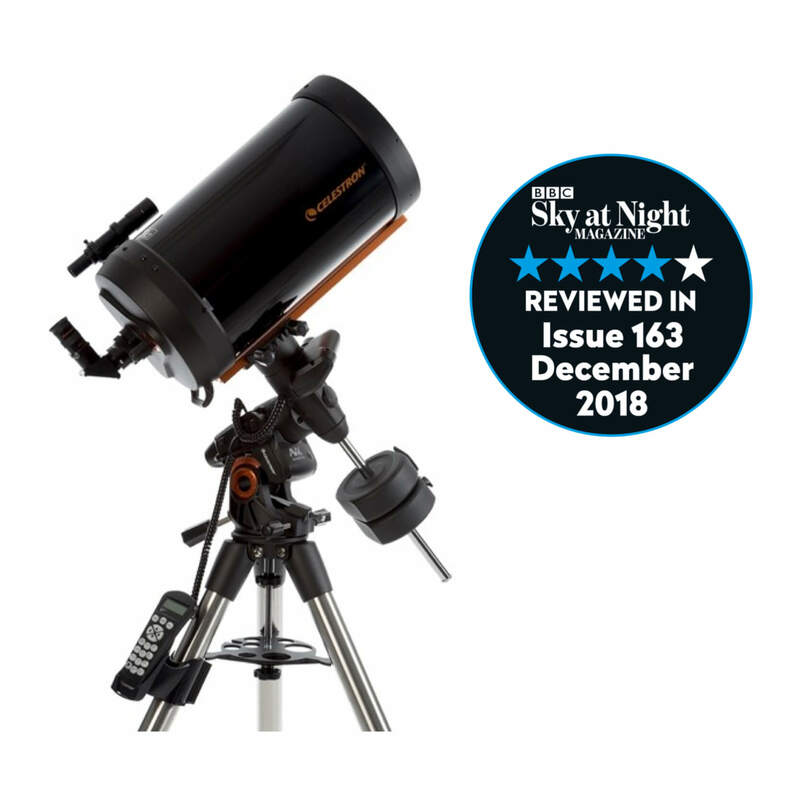 Special Offer - Receive a Free Celestron NexImage Burst - Mono Camera with all orders for this Celestron Advanced VX 9.25 SCT Telescope from Tring Astronomy Centre. 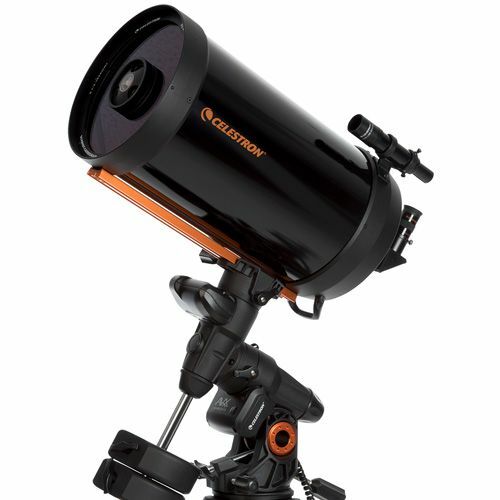 Celestron Advanced VX Telescopes take advantage of All-Star Polar Alignment and autoguider support. You’ll be able to track through long exposures using permanently programmable periodic error correction. Image across the meridian without doing a meridian flip, so you can seamlessly image the best part of night sky. Advanced VX features significantly larger base castings than our previous design, improving stability under heavier loads. Improved motors offer more torque and can handle slight load imbalances with ease. 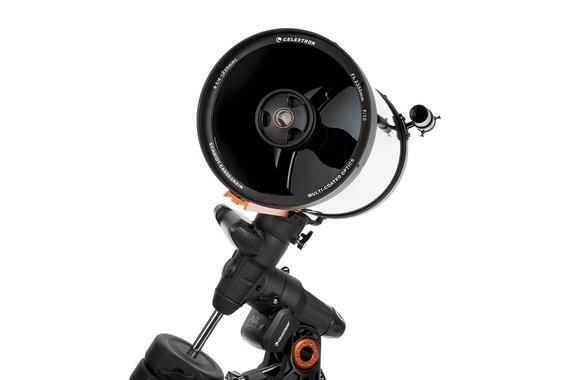 The Celestron Advanced VX 9.25 SCT is a modern classic!